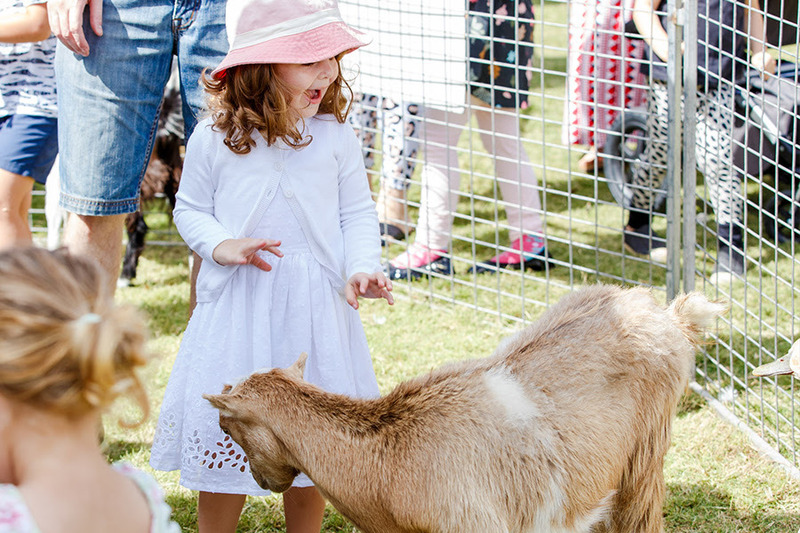 You'll be hopping mad to miss out on the Easter Eggstravaganza at Victoria Park! Come along with the whole family on Easter Saturday and Easter Sunday and enjoy loads of eggciting interactive activities and entertainment - plus awesome Easter-inspired dining! Over the jam-packed weekend, kids can visit the petting zoos, jump to their heart's content on the jumping castles, take part in a thrilling egg and spoon race, have their faces painted and catch great live music! 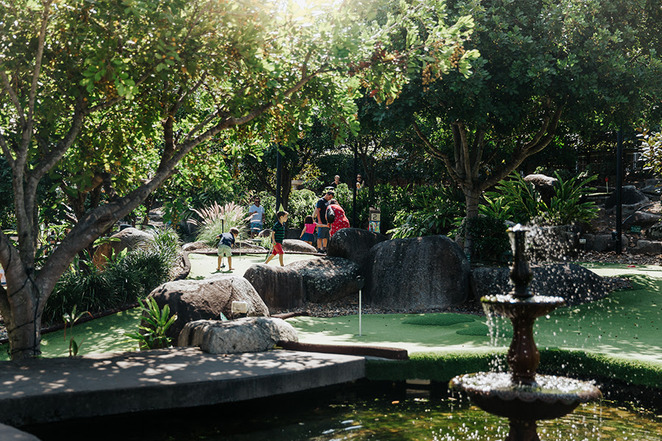 Plus there's plenty of fun to be had with family and friends on the Putt Putt and Driving Range! 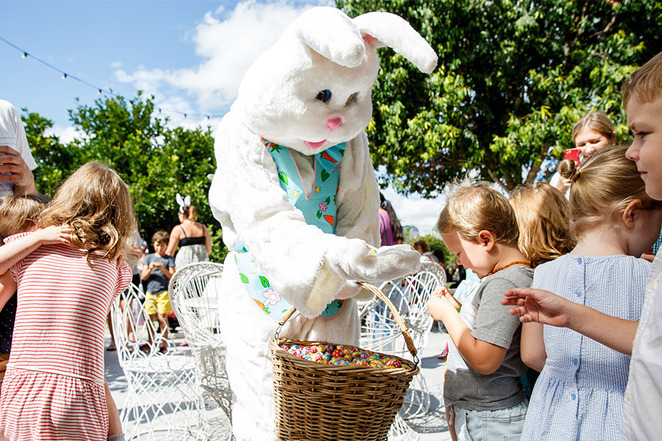 Mr & Mrs Easter Bunny will be hopping by to spread the chocolate love on Easter Sunday, with hourly roving visits at the Bistro and Putt Putt from 9am to 2pm. And if you're thinking where's the chocolate? 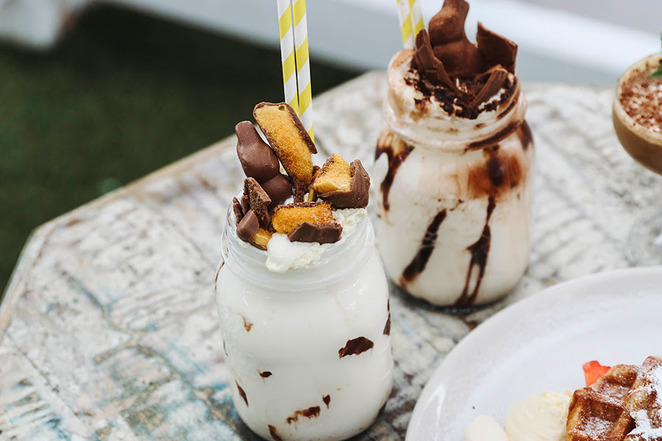 Well, the Bistro has you covered with a delicious selection of chocoholic concoctions (both alcoholic and non-alcoholic)! Just remember to book your table at the Bistro to avoid missing out - it will be open for breakfast, lunch and dinner every day over the Easter long weekend. Bookings can be made here. Victoria Park's free Easter activities are available to all visitors dining in the Bistro, playing Putt Putt or having a hit on the range. To plan your visit, please see victoriapark.com.au/whats-on/easter. See you there!